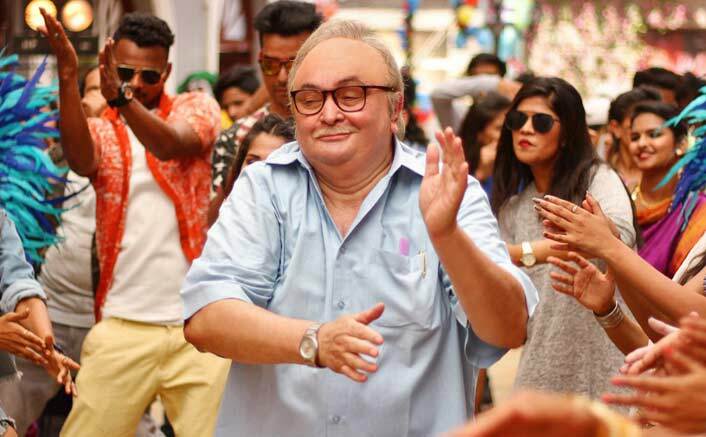 102 Not Out Box Office: Crosses The Half Century! Umesh Shukla’s 102 Not Out starring Amitabh Bachchan and Rishi Kapoor is still steady at the box office. The film has managed to steal the hearts by its simple and cute storyline. Amitabh Bachchan as 102-year-old father and Rishi Kapoor as 75-year-old son have been spreading their love and magic with 102 Not Out. The film 102 Not Out is in its 5th week and it is still sailing steadily at the box office. Despite other releases like Parmanu, Raazi, Veere Di Wedding and Jurassic World, 102 Not Out has managed to stand out. The film has collected 1 crores in its 5th week and now it stands at the total of 51.79 crores. Well, the film has successfully touched the 50 crore mark and it has proved to be a success story. The film, based on a Gujarati play written by Saumya Joshi, revolves around a 75-year-old son and his 102-year-old father, who wishes to break the world record of being the oldest man alive held by a 118-year-old Chinese man. Race 3 In 3D: Rifles, Guns & Car Chase Sequences – Salman Khan Is Coming! The post 102 Not Out Box Office: Crosses The Half Century! appeared first on Koimoi.